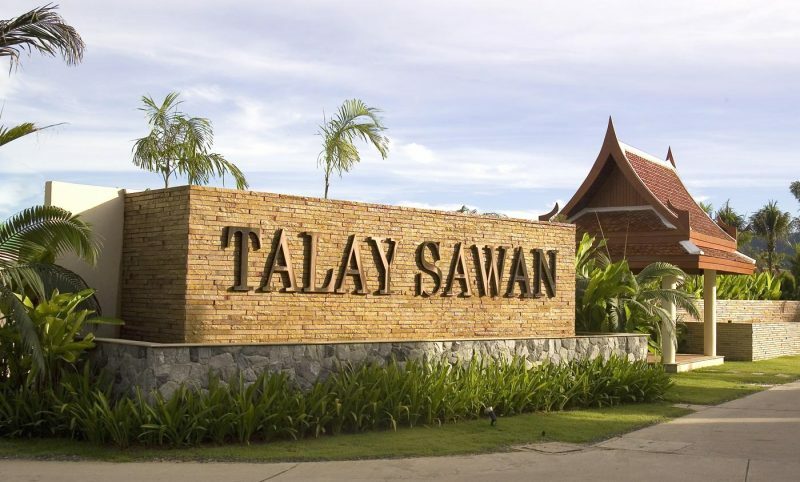 Located in the heart of the picturesque fishing village of Bang Saray on the famous Eastern seaboard of Thailand is “Talay Sawan”. This exclusive private villa development offers the discerning buyer a range of five types, 2 or 3 bedroom individually designed contemporary Thai style homes built to European standards with 10 year structural guarantee. The 31 private villas of “Talay Sawan” are set within a fully enclosed gated development, on an un-spoilt beach, ensuring both a private and secure environment. Many of the individual villas are orientated to afford full sea views( the furthest being 150mtrs. from the beach) across the crystal clear aqua blue waters of the Gulf of Thailand. All the individual villas are built within their own walled gardens, each with a private swimming pool set in lush tropical landscaping. The villas are all designed to provide the maximum amount of open architecture bringing the outdoor and indoor living areas seamlessly together. With wide outdoor decks and balconies to each room and living space the villas provide the owner with the true tropical outdoor lifestyle only available with a private villa. 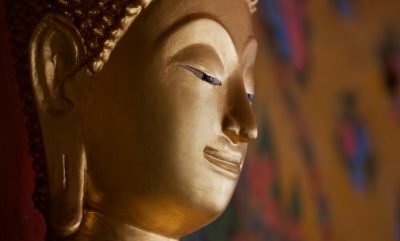 Careful attention has been made to ensure privacy is maintained and once you have entered your villa grounds “Talay Sawan” provides you with your own sanctuary. With usable living spaces ranging from 300 to 700 sqm. the interior of the villas have been designed to give a relaxed atmosphere; the minimum amount of walling is used to create a large open plan living, dining and kitchen space. There are full height windows running the length of the villas reaching up to the high ceilings again adding to the feeling of openness. All of the villas have a separate study which provides the flexibility of an additional bedroom if required. Every bedroom in all the villa types is en-suite and all villas also having a Jacuzzi on the balconies to allow intimate bathing with a view. The materials and finishes of “Talay Sawan” have been selected for not only their aesthetic appeal to be in keeping with the style of living but also for their practicality. The result is a high standard of luxury which allows the owners to enjoy their villas without the worry of continuous costs of maintenance and repairs. Rich timber flooring and ceilings provide the atmosphere of Asia, the highest standard of fixtures and fittings with full modern appliances and western kitchens exclusively designed for “Talay Sawan”. As an important aspect of the “Talay Sawan” development the existing village atmosphere and surroundings have been given careful and thorough consideration. 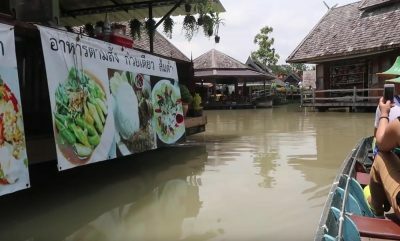 Bang Saray is famous for its fishing tradition and the local restaurants which serve the fresh catches of the day are very inviting and always very well patronized. The “Talay Sawan” development has striven to complement not compete with the village, we believe the relaxed local environment should be preserved and “Talay Sawan” should become a part of the village. 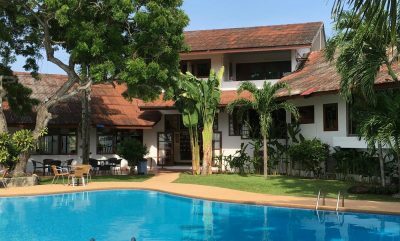 The result is your own beautiful tropical home in paradise in a quiet un-spoilt beach side location far from the madding crowd yet a mere 25 minutes from one of the busiest cities in Thailand. “Talay Sawan” villas available for the chosen few.